Young members of the Cumberland community share how the Cumberland Community Forest is a part of their lives and why they value this forest. Through the eyes of these eight lively kids, we gain insight into how the UN Sustainable Goal #15 is being met on Canada’s West Coast. 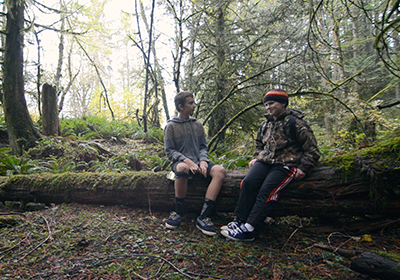 One Forest in the World was collaboratively created and funded by the Cumberland Community Forest Society, Cumberland Community Schools Society, Comox Valley Global Awareness Network, and the BC Council for International Cooperation through Global Affairs Canada. 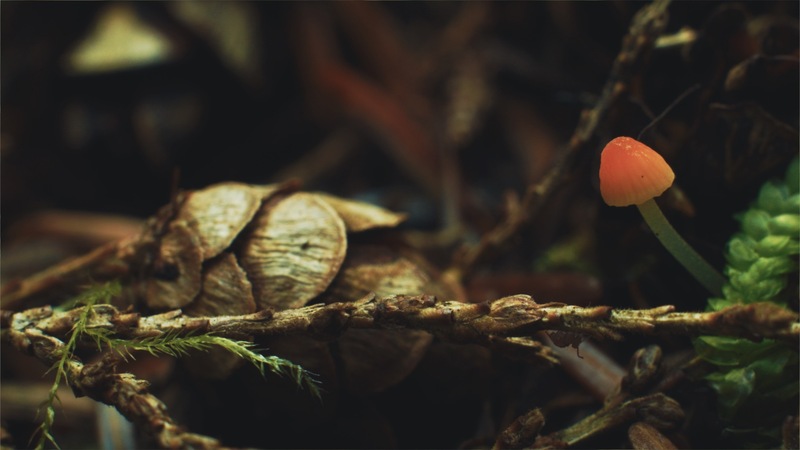 Let’s get down and dirty and take a trip through the miniature world of mushrooms on the forest floor! When confronted with adversity, you can either stand aside or do the best you can. 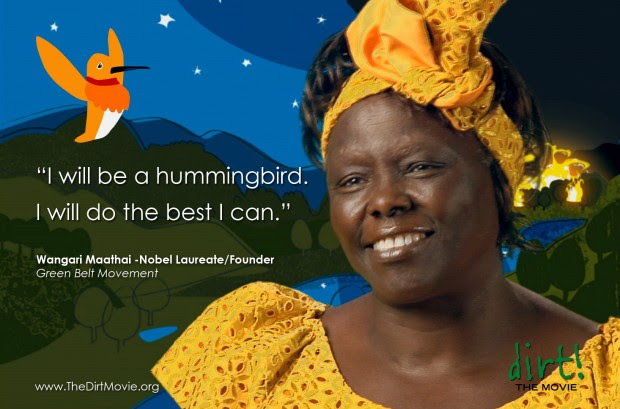 Nobel Laureate Wangari Maathai stood up to seemingly insurmountable challenges all her life, and won. Like the hummingbird in this story, to give up was never an option for her. 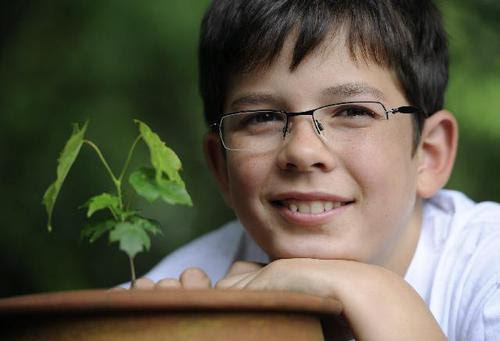 As a 9 ­year­ old boy, Felix Finkbeiner, founded Plant for the Planet Foundation. Felix and the foundation have helped plant more than a billion trees in Germany and around the world to help sequester carbon and reduce greenhouse gas emissions. In this movie he was 11 years old. Now a teenager, Felix continues to give speeches about climate justice. 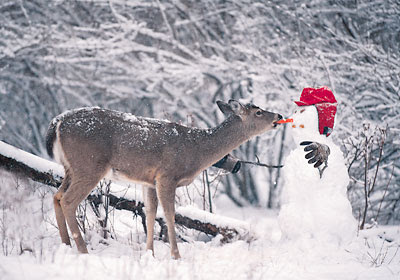 Journey deep into the winter woods and meet two snowdrifts, Pierre and his friend Janine. Together, Pierre and Janine will introduce you to their forest friends and reminisce about the time when a friendly stranger came to visit. Live video blends with award ­winning photography from the children’s book Stranger in the Woods, by Carl R. Sams II and Jean Stoick, to tell a magical tale. This animated film is about a bird desiring a luxury home; he seizes the opportunity one day when an old lady falls asleep at the park. 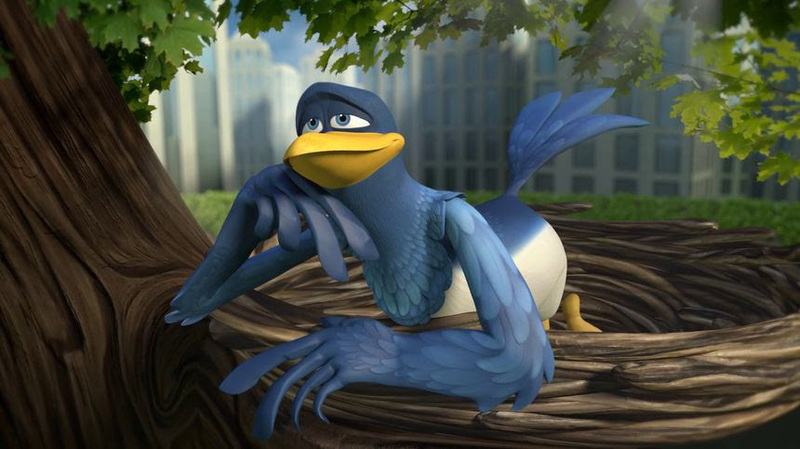 2013 Student Academy Award winner in the Animation Category. 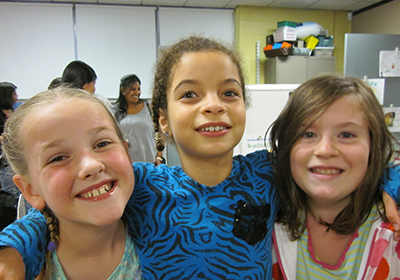 Three 9 ­year ­old girls team up to change a town law to allow solar panels on public buildings. They then turn their passion towards protecting the local forest habitat.